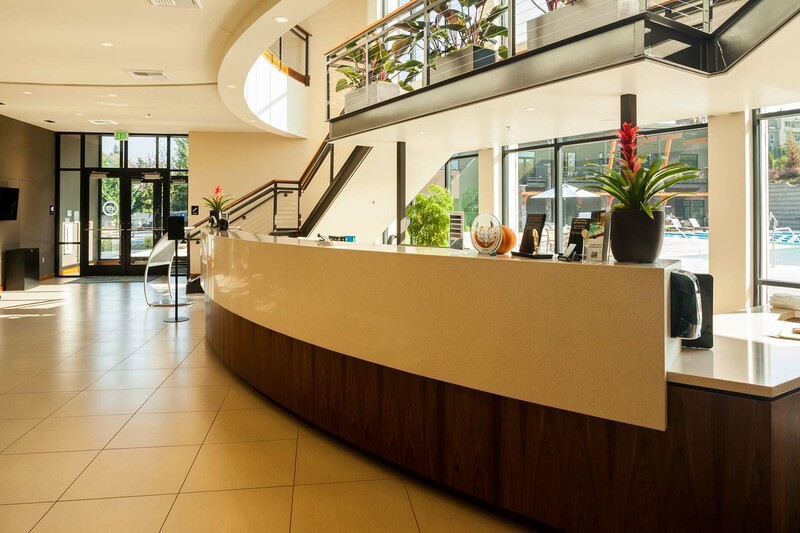 Nothing provides that unique look quite like natural stone, from commercial countertops to transaction tops and reception desks we have all your needs covered. Natural stone surfaces offer the perfect blend of beauty with durability, able to stand up to today's commercial spaces demands. 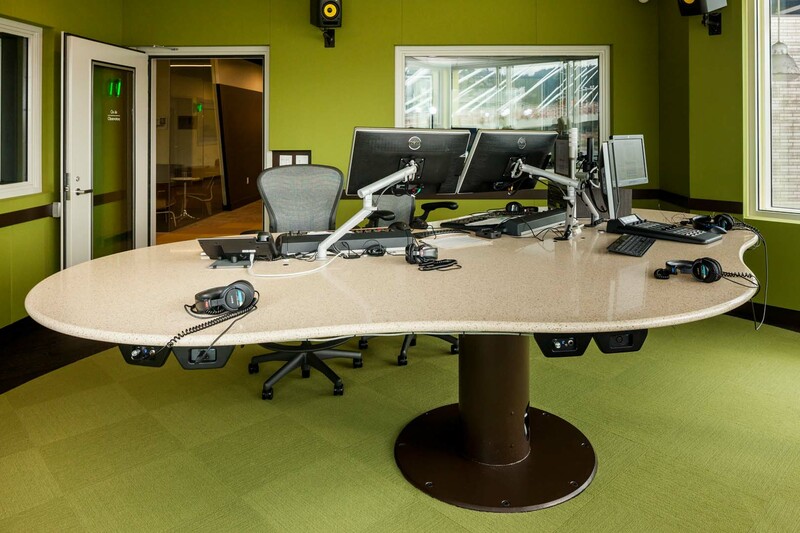 Custom marble, granite, and quartz slab stonework is a unique way to enhance the beauty of your next commercial project. Here at Natural Stone Designs, we emphasize excellent customer service and have been providing high-quality fabricated stonework to contractors, builders and designers since 1991. At Natural Stone Designs, our knowledgeable staff is committed to giving you undivided attention and answering all of your questions. 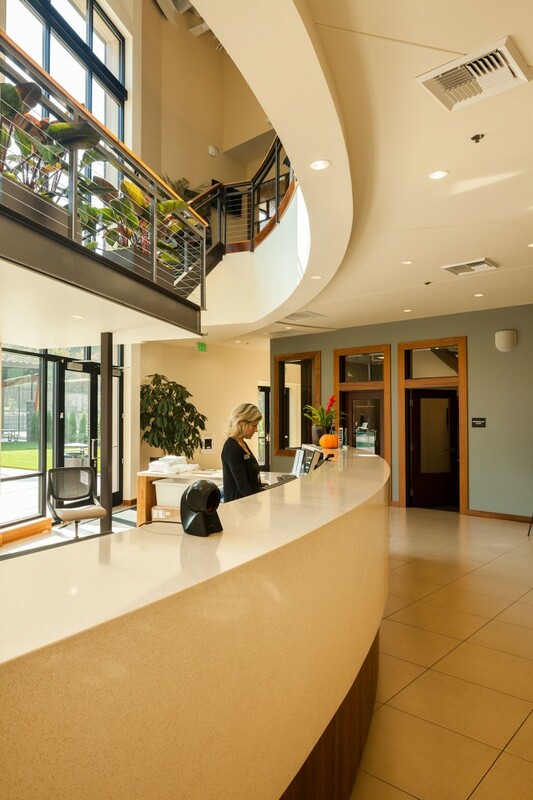 Whether you are looking for custom countertops, reception desks, transaction tops, food service areas, or something more unique, we can provide the best possible product to suit any needs. Natural stone designs is here for you on your next commercial stone project. 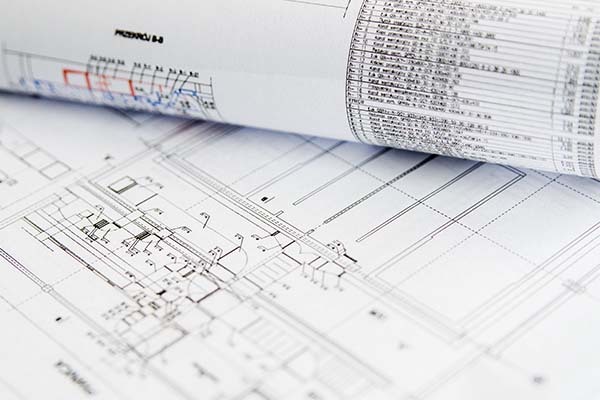 We can advise or recommend a Value Engineered alternate to the specified material or if your project is ready for bidding, contact us right away as we have some of the most competitive prices available. 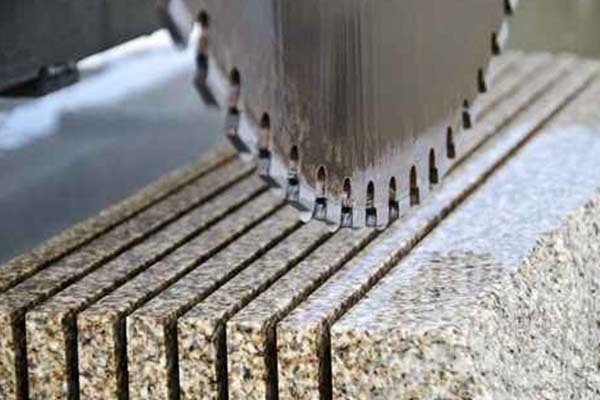 Natural Stone Designs utilizes some of the most advanced stone fabrication equipment available from digital measuring to water jet cutting to ensure you are getting a quality product every time. All of our pieces are then hand-finished by our expert stone craftsmen. Once the fabrication of your commercial surfaces is completed, our professional staff is here to help with the commercial stone installation process. Our seasoned installers will install your stone surfaces exactly according to your specifications to ensure you have the perfect fit every time! If you are interested in getting started with a project or simply have a few more questions, please click below or give us a call at 503-612-8600.